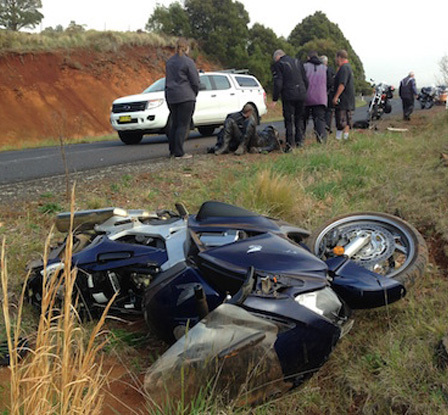 How To File A Motorcycle Accident Claim? The phrase “start seeing motorcycles” is one permanently etched into our brains. Yet thousands of life-changing motorcycle accidents occur each year on Florida roadways. The negligent car or truck drivers often found liable for these accidents frequently claim they “just didn’t see the motorcyclist” despite a biker’s efforts to make him or herself more visible. The Miami motorcycle accident lawyers of Personal Injury Legal Team, do not believe there is room for reckless drivers on the roadway, and work to hold those responsible for causing motorcycle accidents accountable for their actions. Our Miami Dade and Broward Counties motorcycle crash lawyers have the resources necessary to investigate your accident, determine a fair amount of compensation for the damages you’ve suffered and aggressively uphold your interests in court. 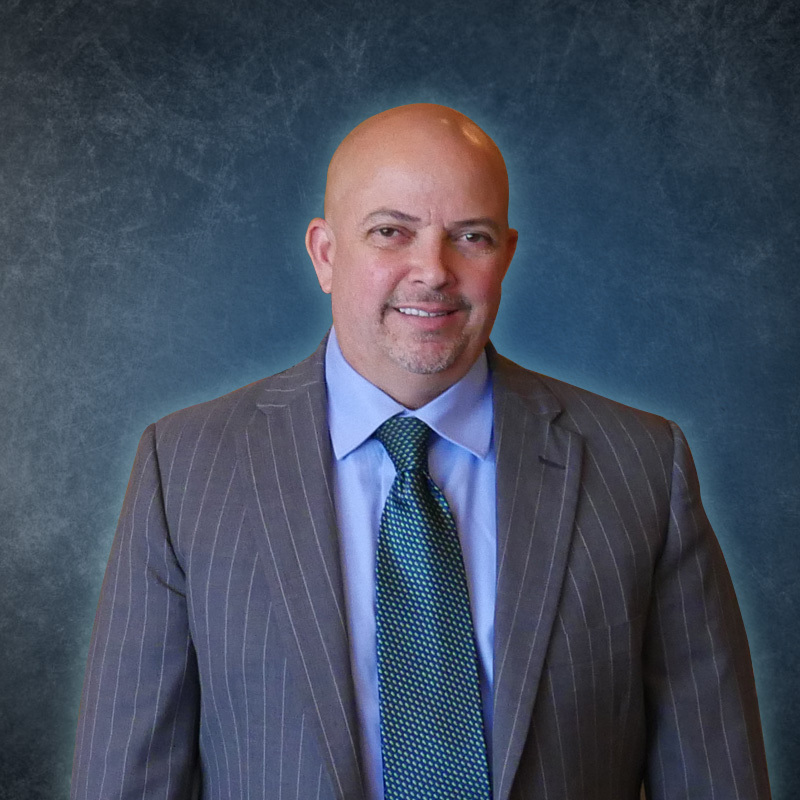 Since 2000 our North Miami Beach motorcycle accident lawyers have held a strong record of success recovering monetary damages for riders and passengers who have been injured, and families who have lost a loved one in a Florida fatal motorcycle accident. To discuss your claim with a skilled trial attorney, contact our law firm. 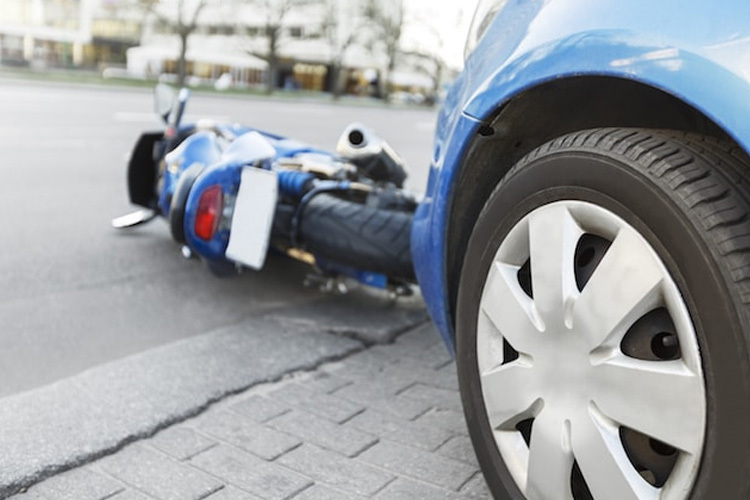 If you or a loved one has a motorcycle accident claim or has been a victim of a catastrophic motorcycle crash, we can help you receive compensation for the damages you’ve endured. 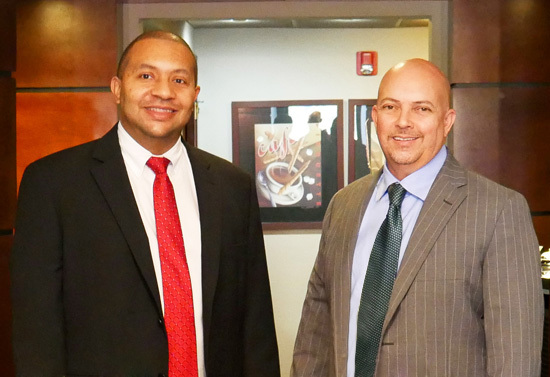 Contact our firm to schedule an appointment to discuss your situation. 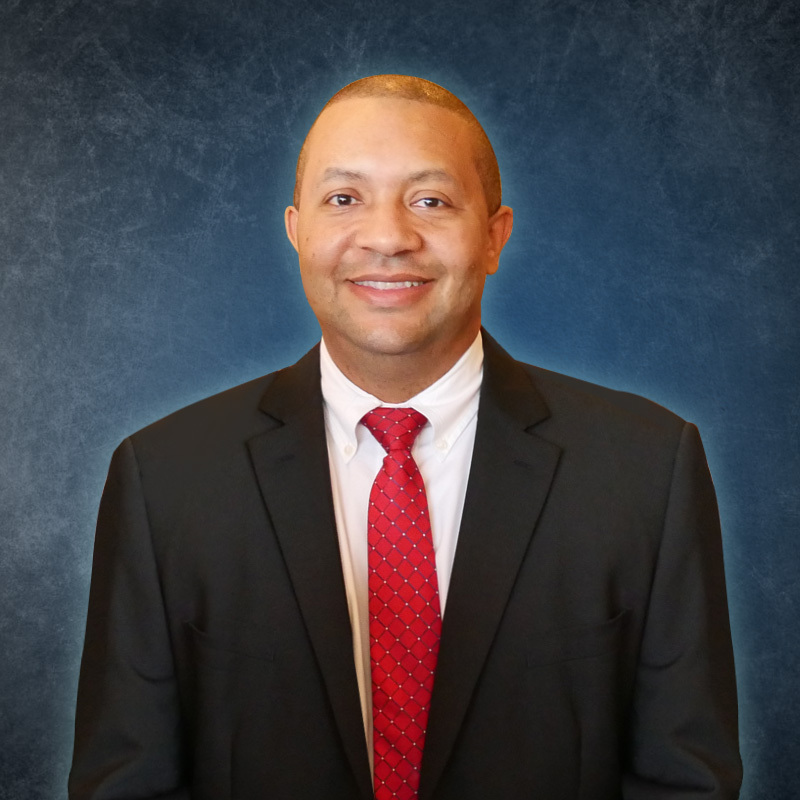 We are ready to put our experienced team of trial attorneys to work for you. The North Miami Beach motorcycle accident lawyers of Personal Injury Legal Team recognize the strong impact visual evidence can have at mediation or trial. They use innovative visual presentation methods when representing clients in motorcycle crash claims. Through the use of the latest technology, our attorneys are able to provide illustrations, photos, graphs and timelines to explain complicated concepts and confusing chains of events.